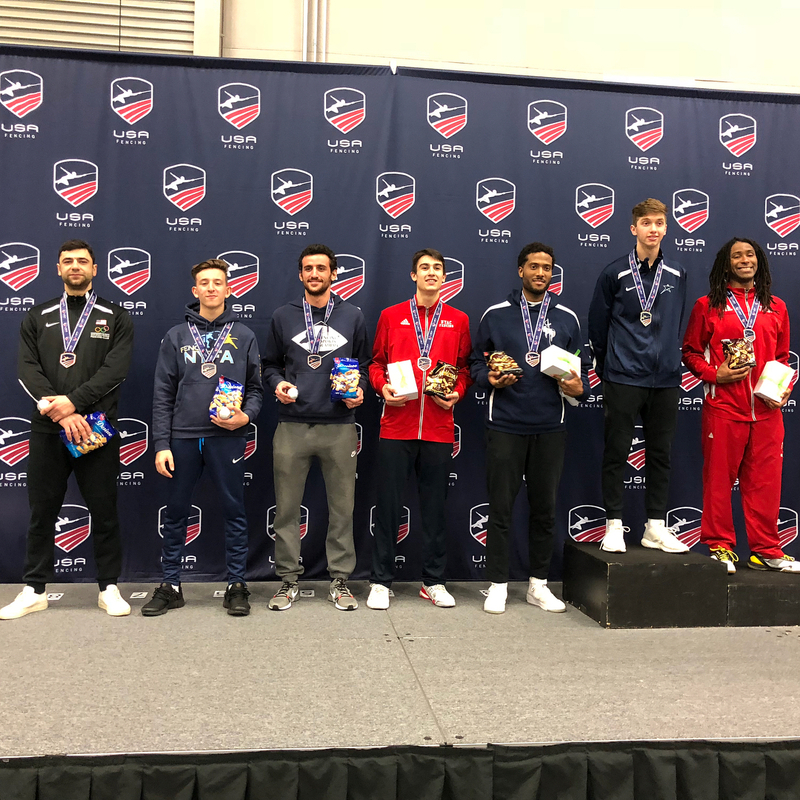 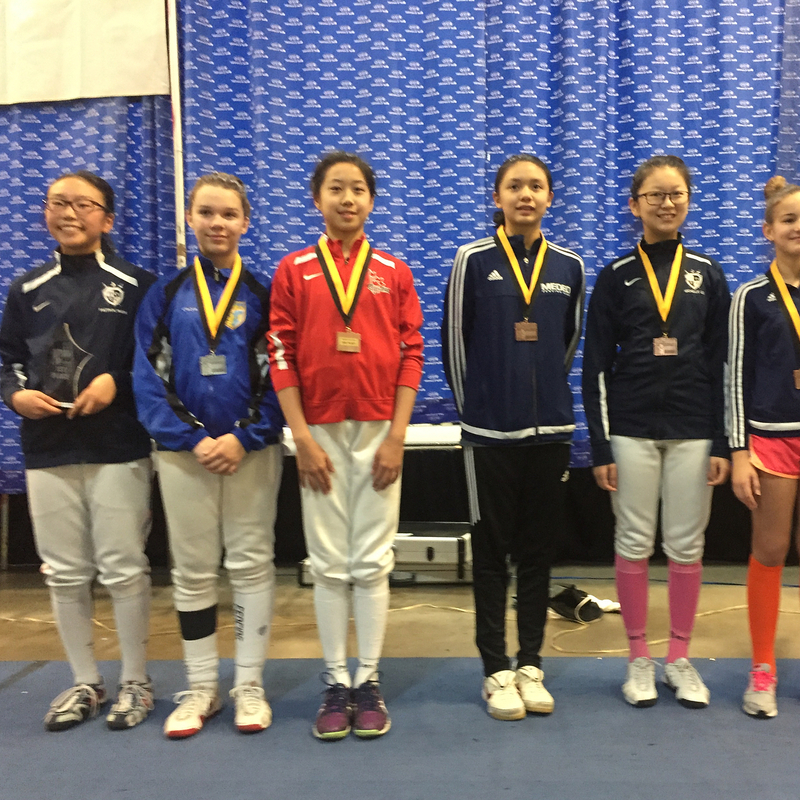 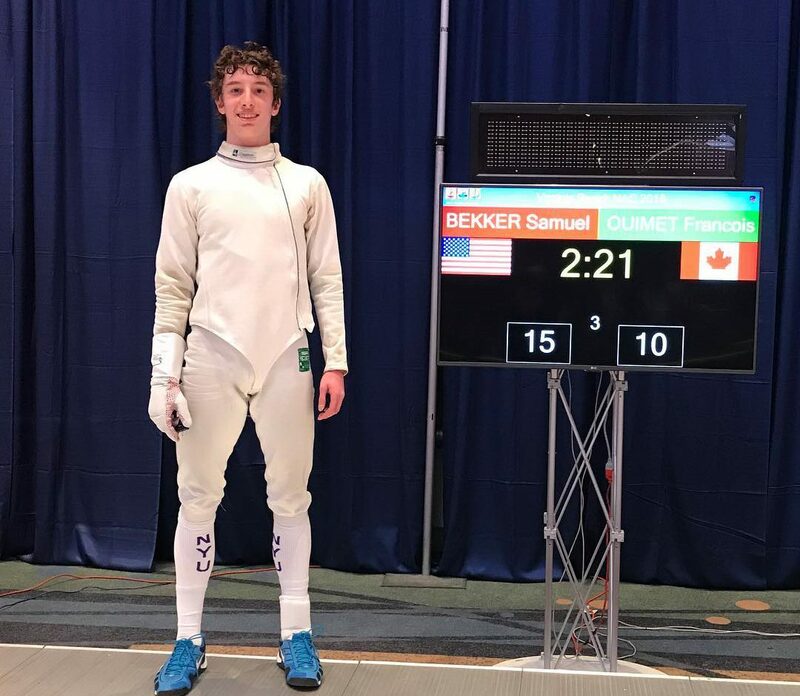 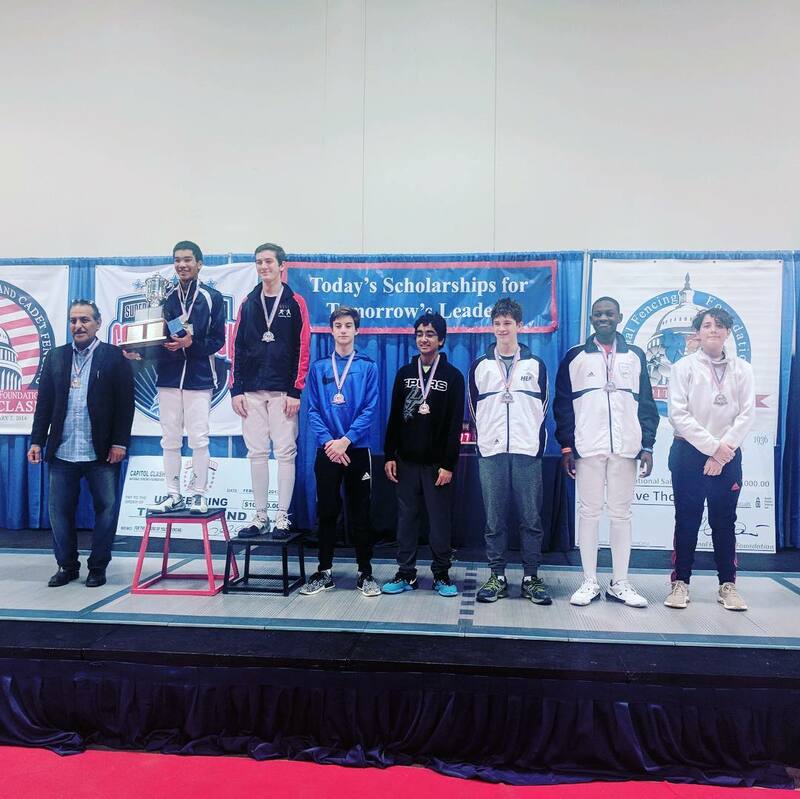 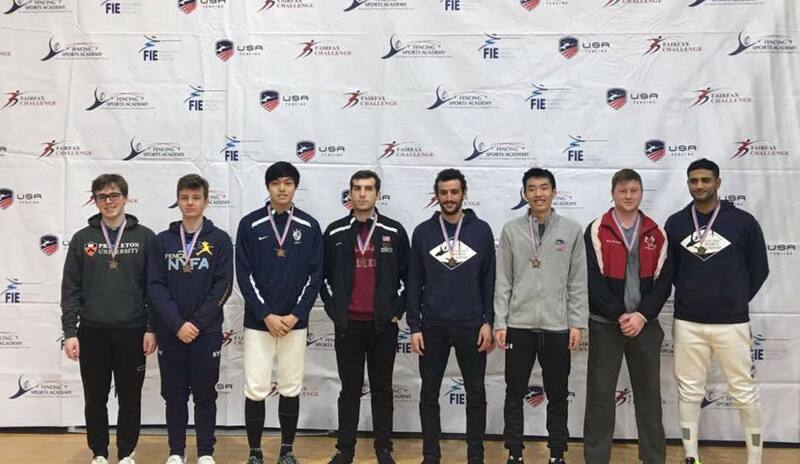 Here’s a round-up of the fantastic results our fencers earned in the last two months. 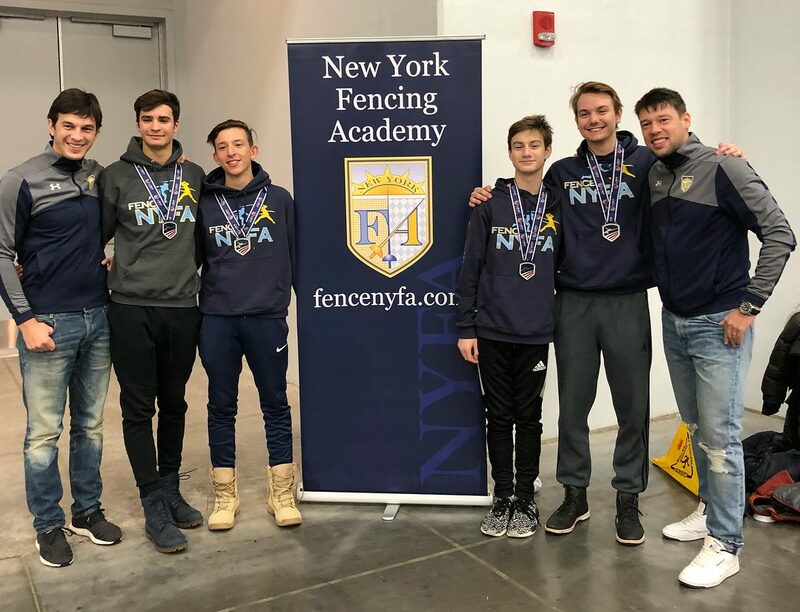 We’ve got more SYC and NAC champions and a new NYFA achievement with silver in senior men’s team! 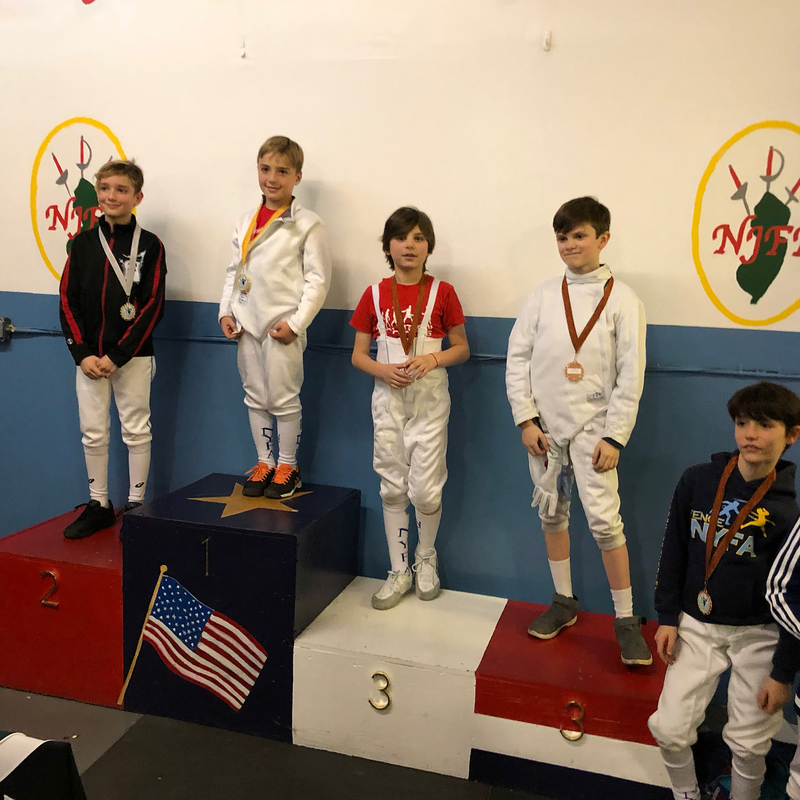 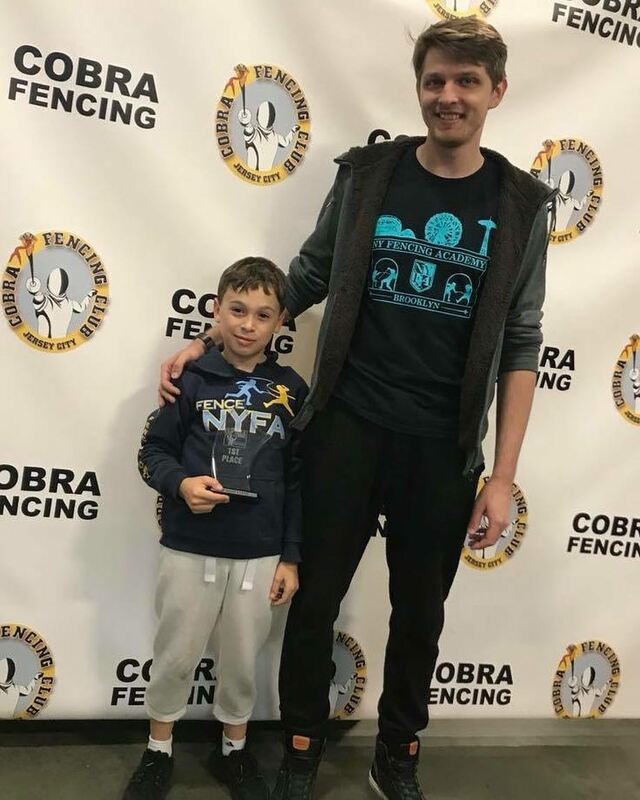 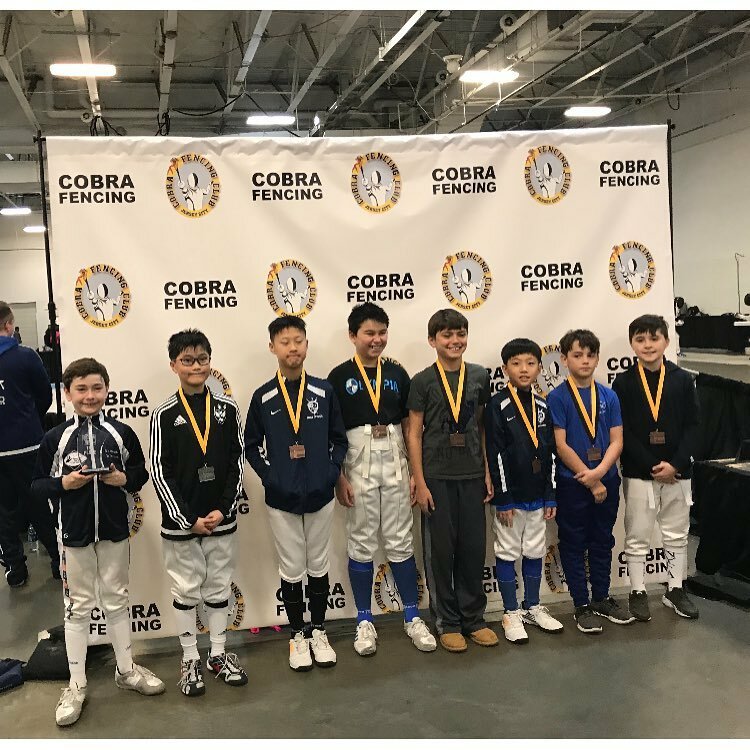 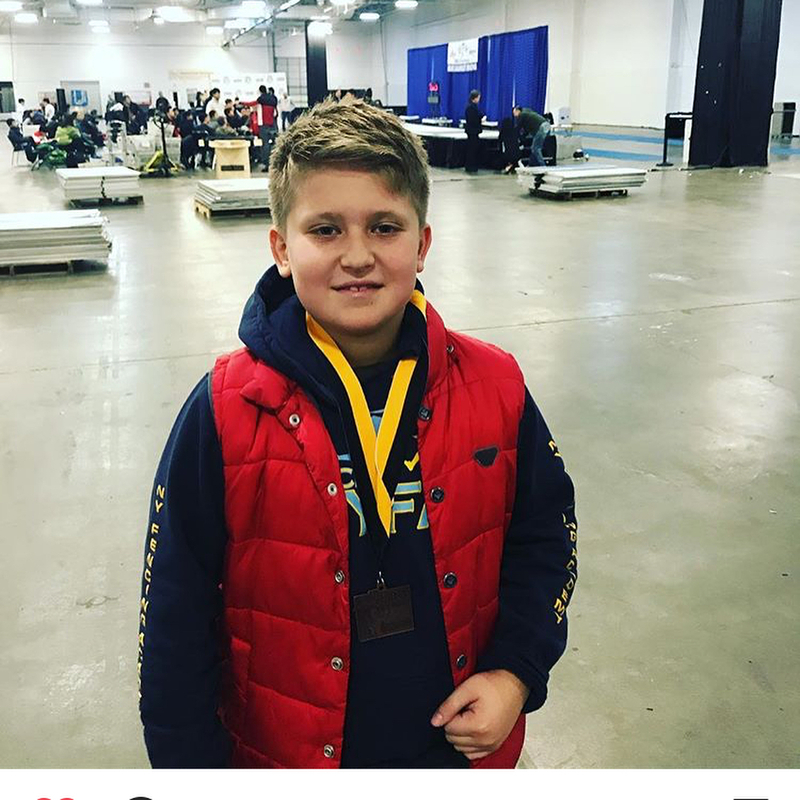 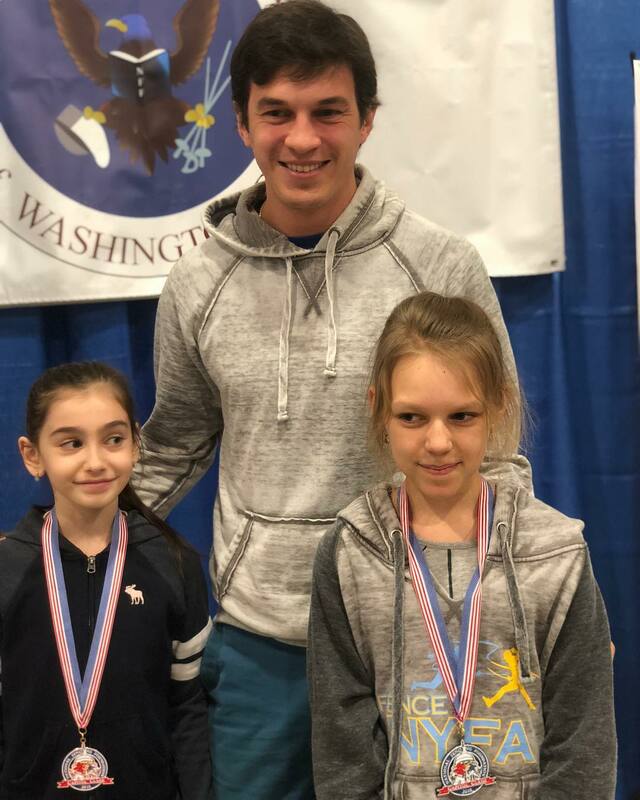 We’re proud of everyone for their strong fencing, from our youngest kids to our teens to our vets! 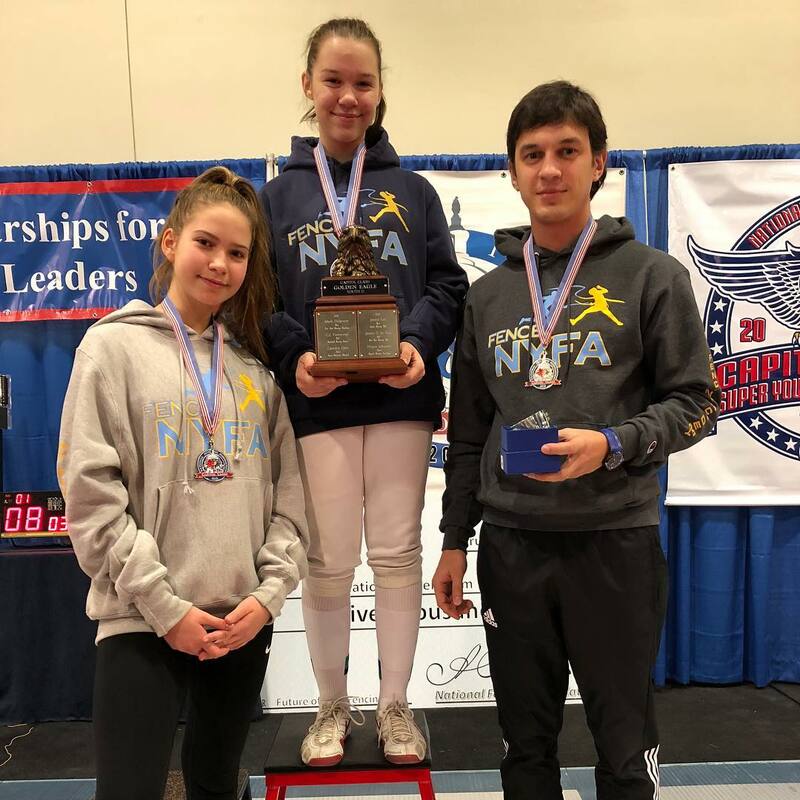 Go NYFA!